For more than 20 years, Jewel Box means the best expertise in creation of Luxury Bespoke Packaging. A Made to Measure Service that goes beyond the basic personalization and reachs all customer’s needs, through the creation of an Unique, Exclusive Packaging and absolutely Representative of the customer’s image to communicate. 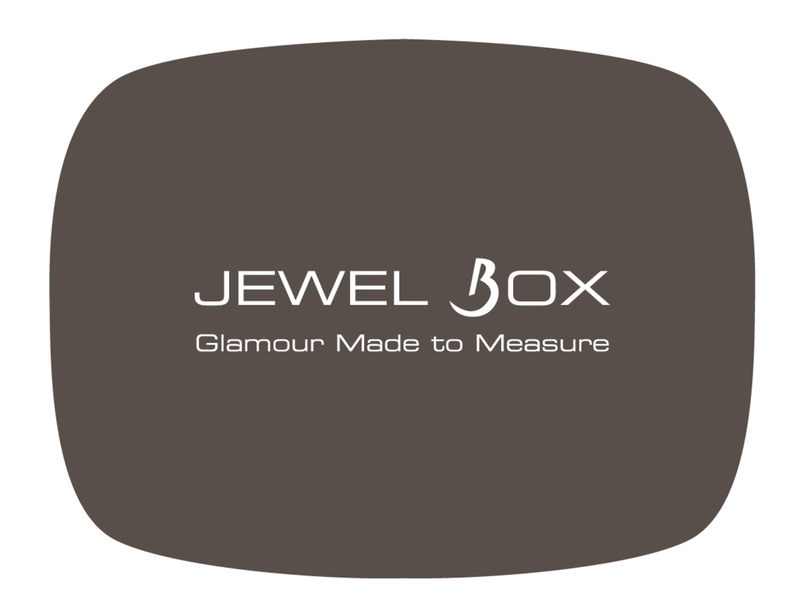 Each Jewel Box creation is the expression of Italian Design and Style.